Charlie McGettigan started his musical career in the 1960s in various rock bands in Donegal. Moving to Dublin in 1968 he honed in on the thriving folk scene there at the time. In 1973, Charlie formed the highly successful group Jargon, which went on to win the prestigious Letterkenny Folk Festival, following in the footsteps of bands like Clannad and Pumpkinhead. 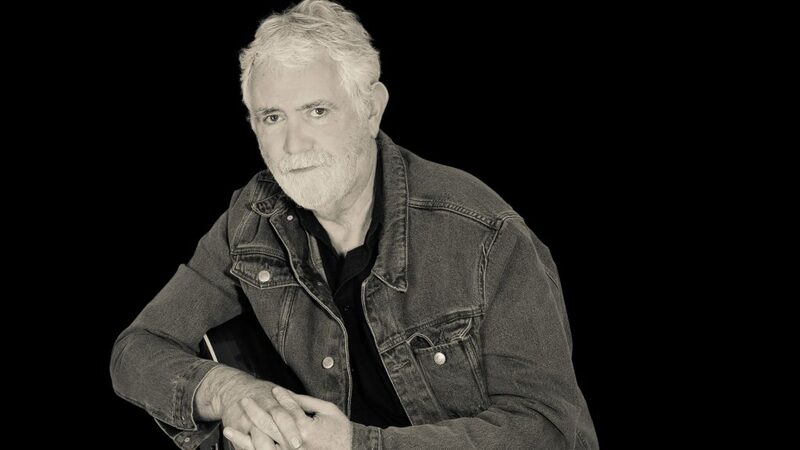 Charlie has worked with artists like Maura O’Connell and Eleanor Shanley who both recorded many of his songs including “Feet of a Dancer”, “A Bed for the Night” and “If Anything Happened to You”. Charlie joined forces with Paul Harrington and Brendan Graham to win the 1994 Eurovision Song Contest for Ireland with “Rock n Roll Kids”. He has released many solo albums including “In Your Old Room”, “Family Matters” “ The Man from 20” and “Stolen Moments” produced in Nashville by legendary producer Bil Vorndick. Charlie’s songs have been recorded by many artists including De Danann, Mary and Frances Black, Ray Lynam, Daniel O’Donnell, Sandy Kelly and Hal Ketchum to name but a few. These days Charlie tours both here in Ireland and abroad. He presents “The Saturday Connection” on Shannonside/Northern Sound Radio, a two hour programme where he previews live music and theatrical events, interviews guests from the world of arts and entertainment and plays an eclectic mix of music and song on CD. As well as serving on the Board of IMRO, Charlie is also a member of the Board of The Dock Arts Centre in Carrick on Shannon, Co. Leitrim.